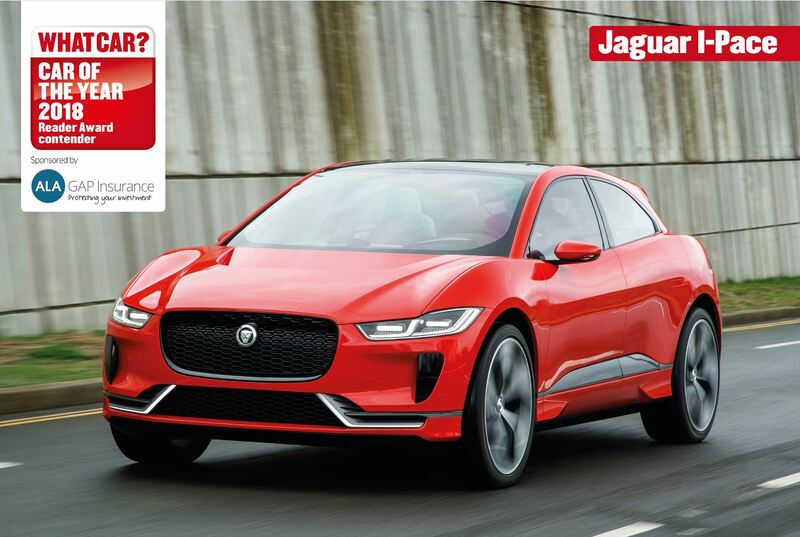 The Jaguar I-PACE Concept has been shortlisted for the What Car? Reader Award, which is now open to the public for voting. 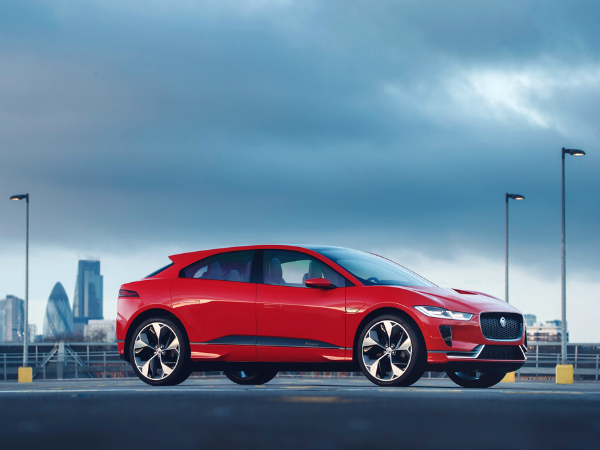 Twelve cars are shortlisted for the Reader Award, including the Jaguar I-PACE, giving readers the opportunity to choose the car they think will be the most exciting to arrive in 2018. The winning car will be announced at the What Car? Awards in January 2018, along with the winners of 21 other categories. The annual What Car? Awards are the most prestigious awards in the industry for both manufacturers and the public, with the Reader Award providing valuable insights into the opinions of consumers. Click here and cast your vote for the Jaguar I-PACE. Voting closes on 4 December at 5pm (GMT).